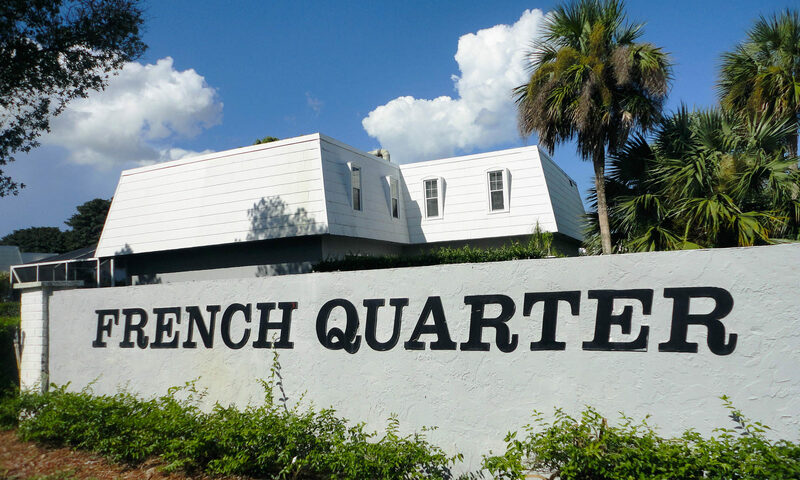 Built in 1984, French Quarter condos for sale consists of 2-3 bedrooms with approximately 1,400 – 1,600 square feet of living space. 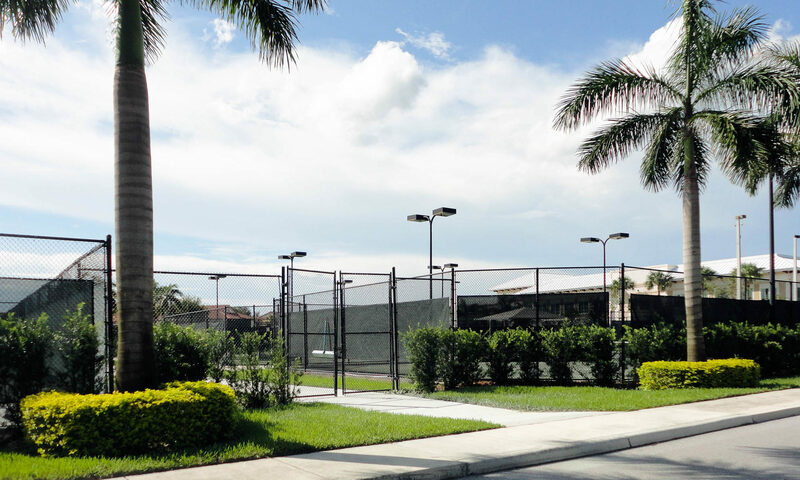 These condos offer a convenient split floorplan of 2-3 bedrooms, garden views, private courtyards, walk-in closets, and both carpet and tile flooring. 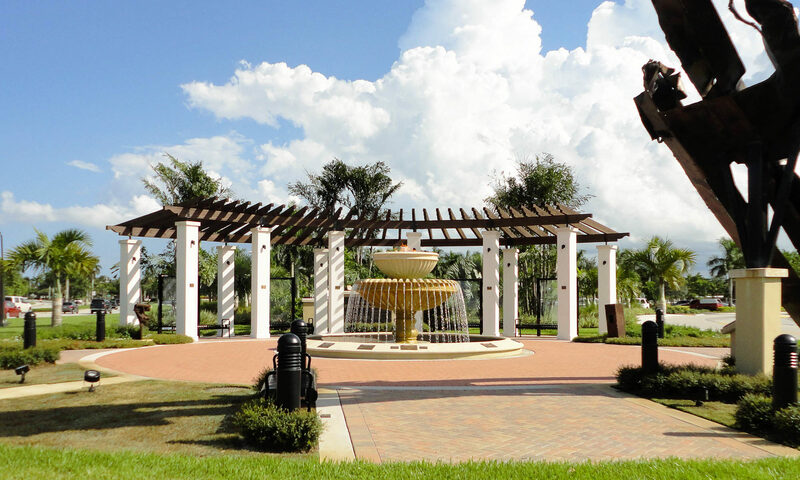 Your low HOA covers insurance and cable for your condo. 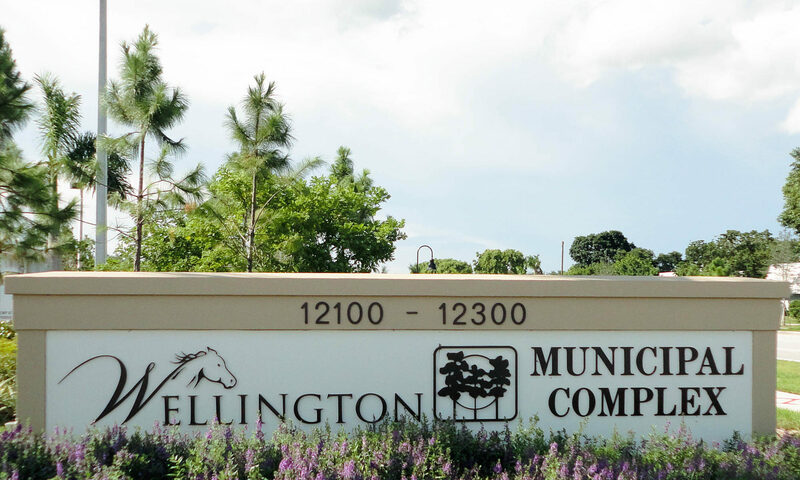 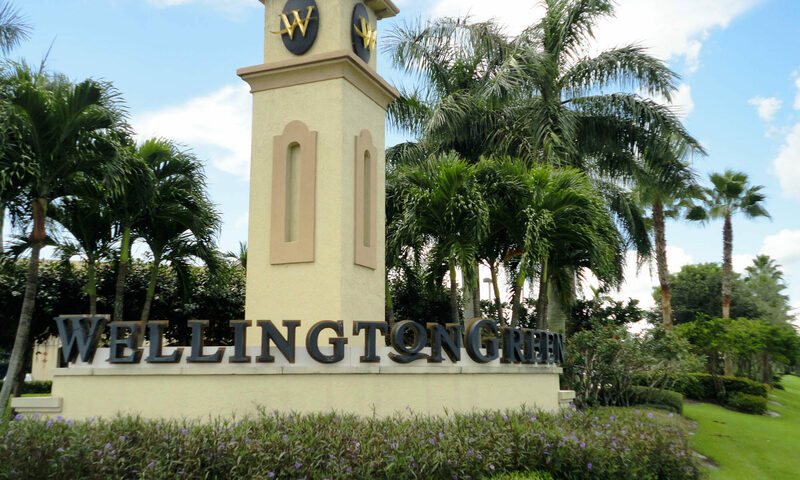 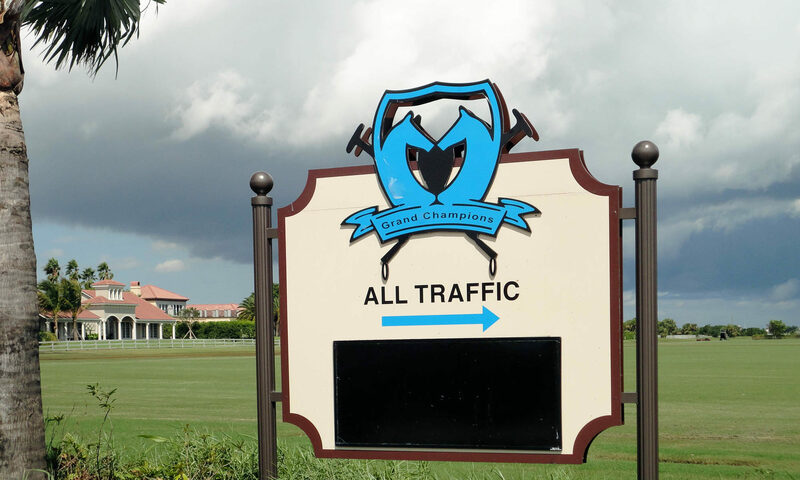 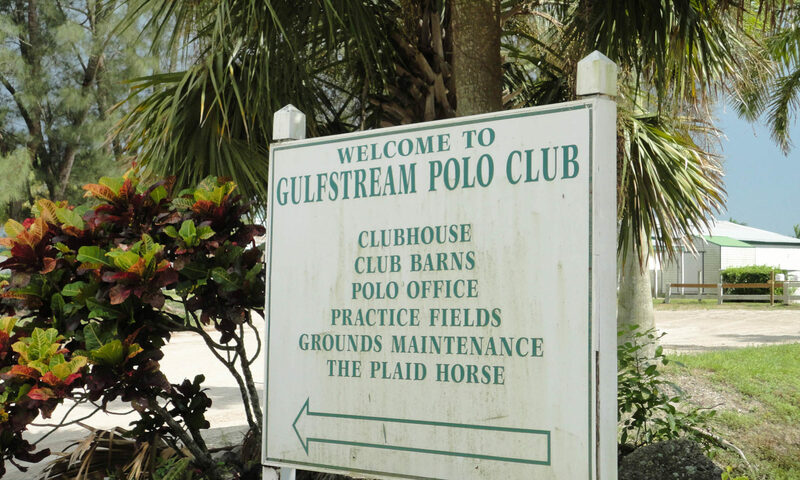 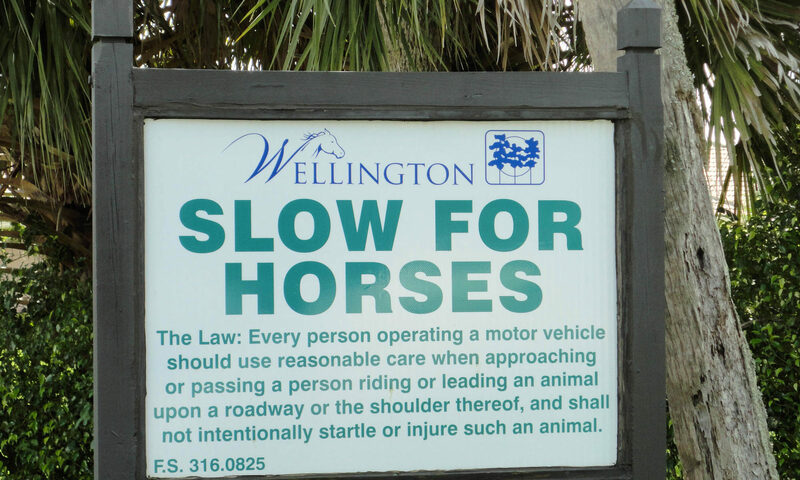 You will find several of Wellington’s public and private schools near your home. 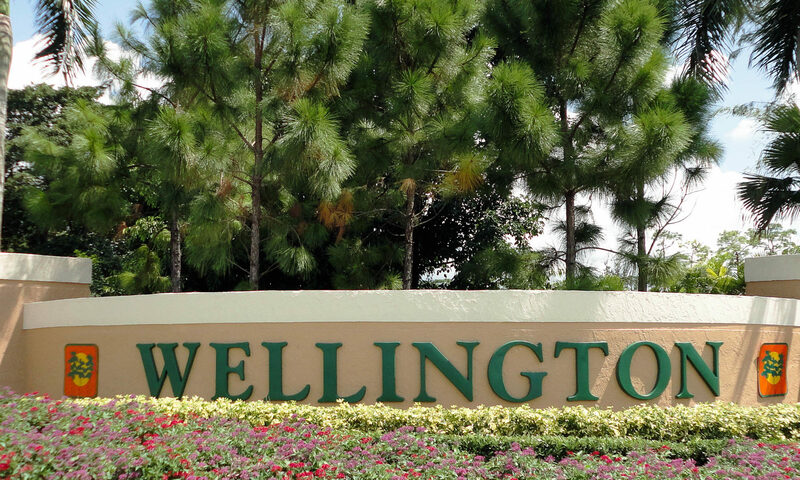 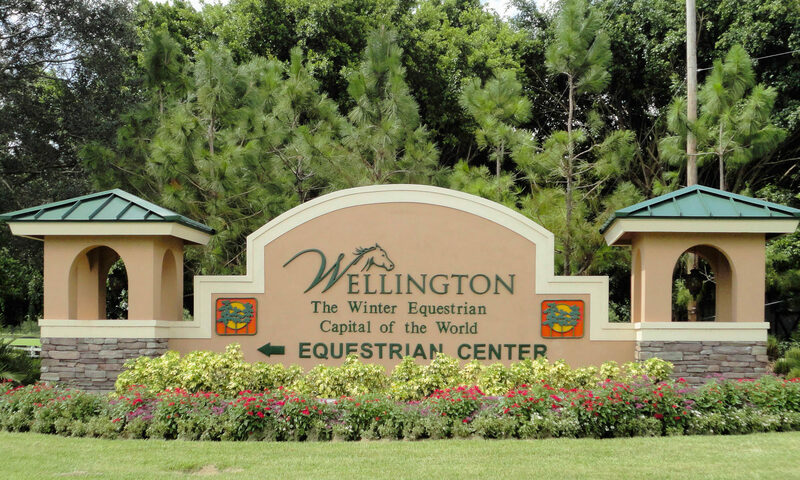 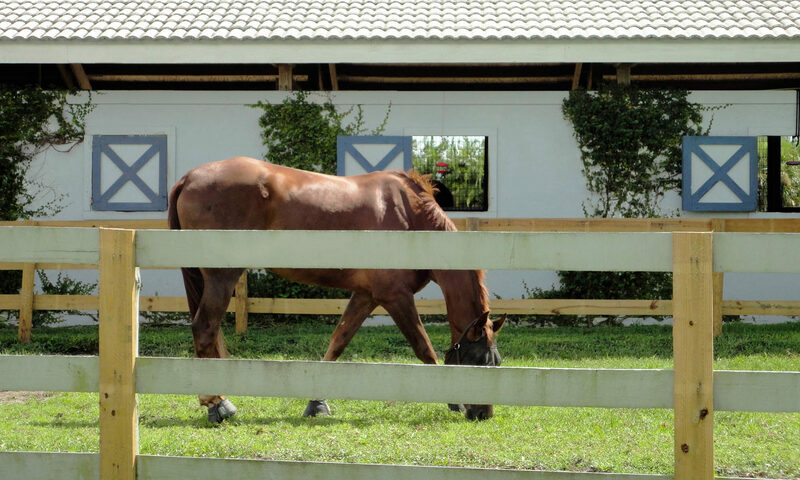 The French Quarter condos are very conveniently located in Wellington real estate near Forest Hill Boulevard, which leads you directly to the lovely Okeeheelee State Park and Nature Center. 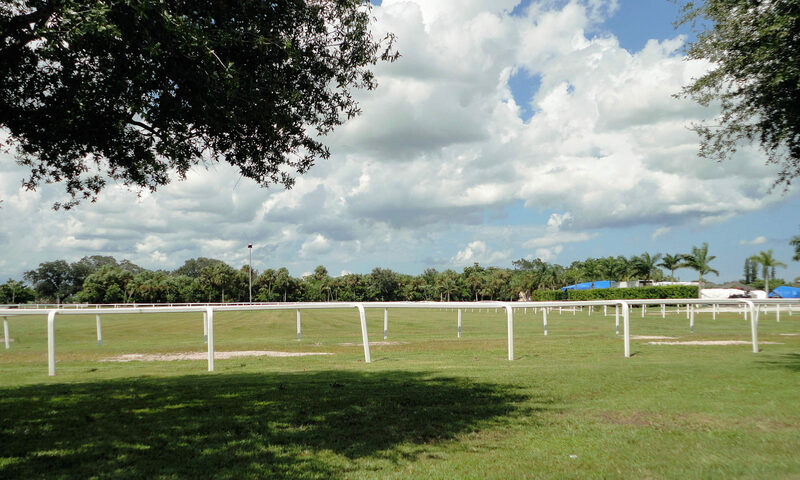 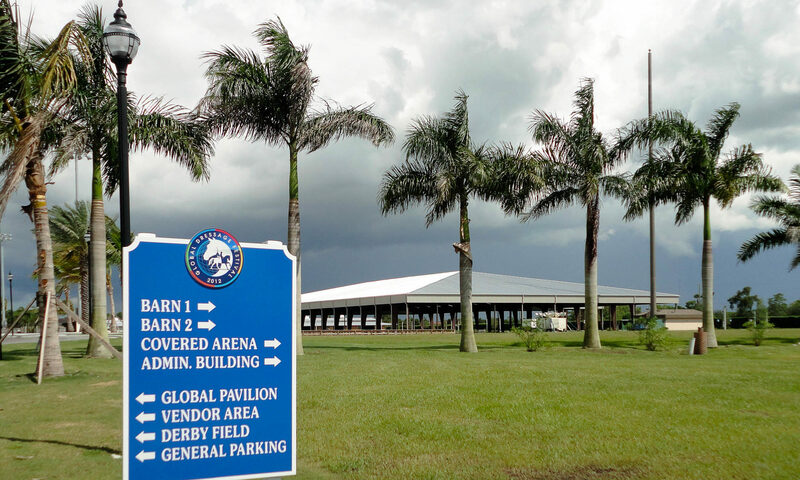 Just off of Forest Hill Boulevard you will find Okeeheelee Park that offers an abundance of entertainment options. 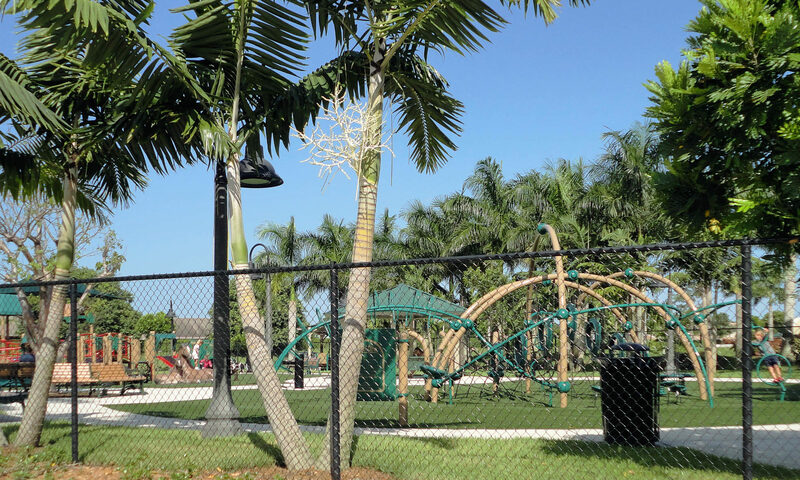 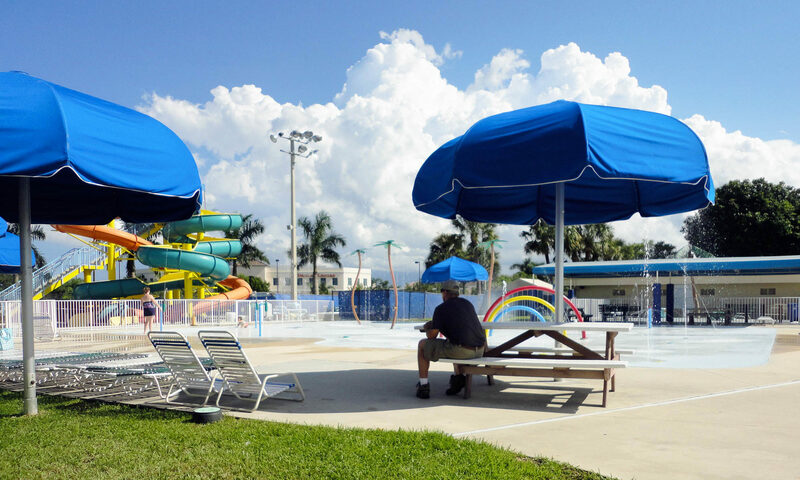 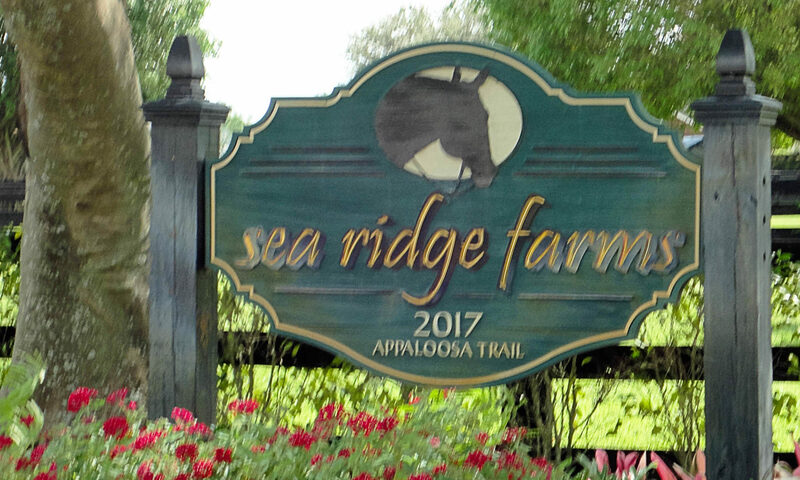 Some things you might enjoy include a 27-hole golf course, kayaking, bike rentals, tennis courts, volleyball courts, dog park, skate park, and 2.5 miles of winding trails with a lake for fishing. 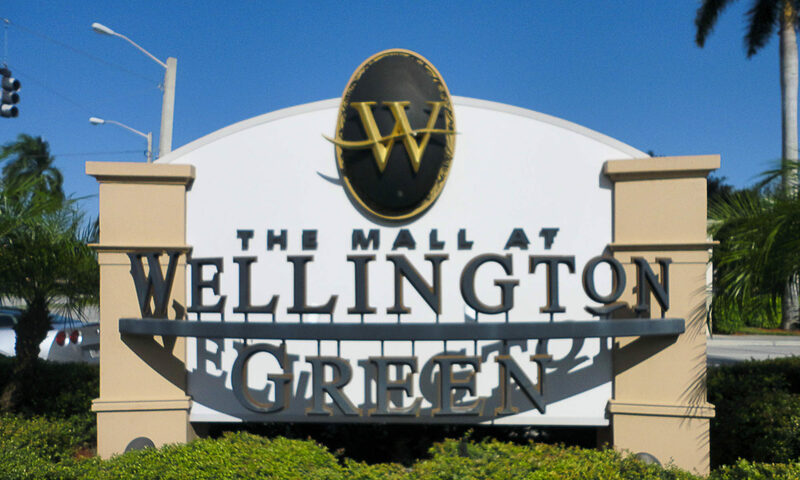 Also off of Forest Hill Boulevard is the Mall at Wellington Green which houses over 170 stores and restaurants for your shopping pleasure. 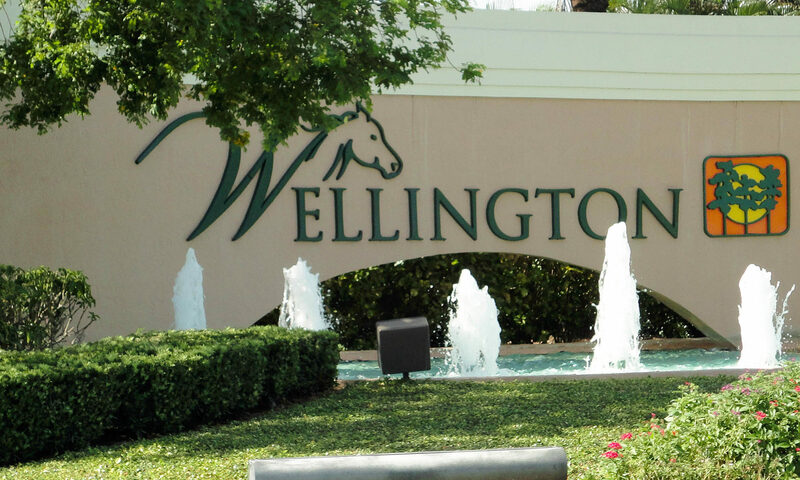 Come take a look at the offering of the French Quarter condos in Wellington. 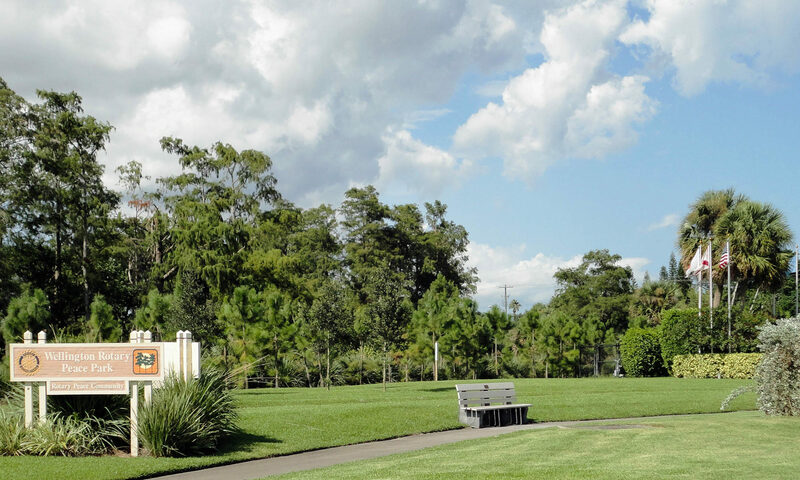 I am interested in learning more about French Quarter homes.